Invest Openly: Do You Know You Can Search Online If Someones Owed You Money (For US Only)? Do You Know You Can Search Online If Someones Owed You Money (For US Only)? Yesterday, I read an article from a US news portal which I thought quite interesting to share it here. It is nothing to do with stocks or investing but more about personal finance. In US, every state has their unclaimed property program whereby the organisation is supposed to hand over the fund to the State Comptroller if they failed to reach their creditor(s) within a stipulated period. For example, if you have made an insurance claims but due to whatever reason (e.g. shifted house or simply postal delivery failure), the claim amount is not able to reach you within the stipulated period, the insurer will hand over the said amount to the State Comptroller. Same thing applies to say your ex-employer (whom try to send you your balance paycheck but failed), banks (whom try to send you your balance amount after account closure but failed) etc...It is estimated that the nationwide unclaimed fund is sitting at about $62 billions. WOW! 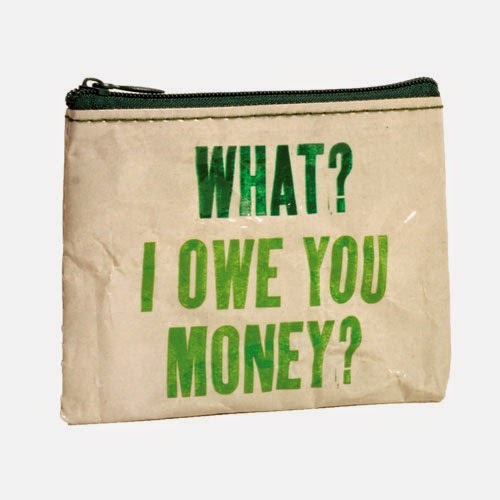 So, how do the individual know if someone (organisation) owe them money? The answer is as simple as Google Search. Missingmoney.com is one such official cross-states search that allow you (US citizens) to search for your "debtors". I find that it is quite amazing and wonder whether we need one here in Singapore too? On second thought, in Asia, I think it is more common for individual to owe organization (read BANKS) money than the other way around. ;-) What do you think?